Impact Hub is officially recognized by the United Nations as the key driver of mission-focused ventures addressing SDGs across the globe. Impact Hubs in 50+ countries, on five continents, are globally connected and locally-rooted. 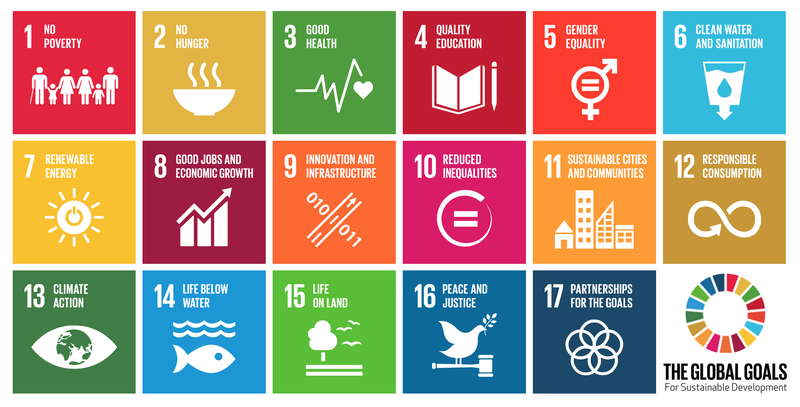 Entrepreneurial and innovative solutions across local and global networks can rally around the common language of the SDGs to understand how seemingly disparate efforts fit together. Impact Hub Baltimore connects people, resources, and ideas to challenge the status quo. We see and do things differently. Together, we create the world we want to live in.